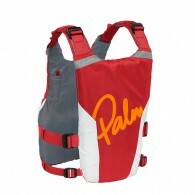 A simple low profile vest PFD. 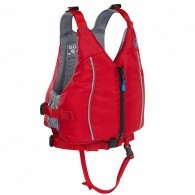 The narrow‚ slim shape‚ and easy adjustment make the Dragon a great buoyancy aid for all sorts of watersports like SUP‚ dragon boating or sailing. .. 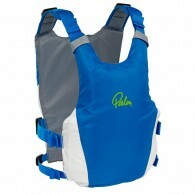 The Meander is our easy-going touring PFD‚ designed to be lightweight‚ slimline‚ and easy to use. A low profile design with a simple‚ secure zip and buckle closure. 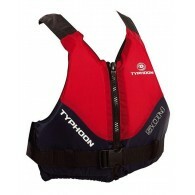 ..
Take your time The Meander is our easy-going touring PFD‚ designed to be lightweight‚ slimline‚ and easy to use. A low profile design with a simple‚ secure zip and buckle closure. 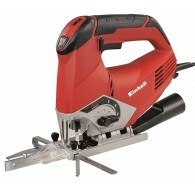 ..
Safe‚ simple and great value‚ the Quest has a slimline cut for comfort and function. 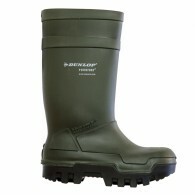 Available in adult and kids' sizes to suit the whole family. KM/L (10 – 14 yrs) 68 – 80 cm/ 27 – 31" .. The Dart jacket is a brilliant front zipper making it a breeze to get on and off. 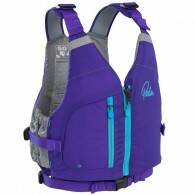 It boasts some great features including fully adjustable waist for an individual fit. This jacket, is manufactured with hi-tech, lightweight, materials to meet full British Safety Standards - EN393. The jacket is high ..